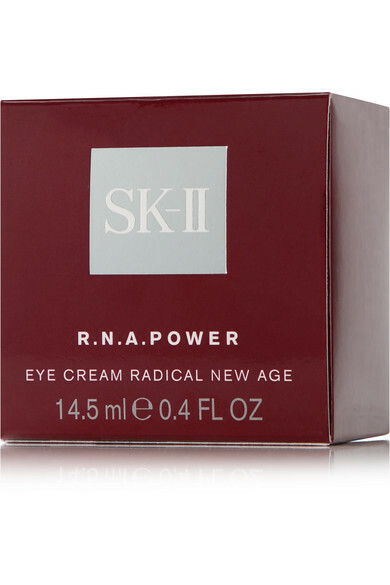 SK-II's award-winning eye cream combines the brand's signature vitamin-rich Pitera™ with the strength of Palmitoyl Pentapeptide-4 and Chlolleragen. 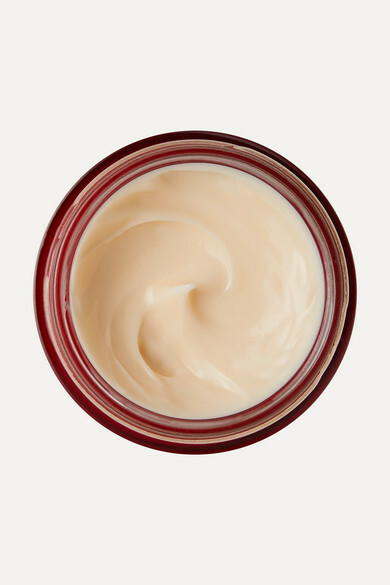 This lightweight formula absorbs quickly to moisturize and firm the delicate eye area while softening fine lines and wrinkles. The result is a softer, more refreshed appearance.